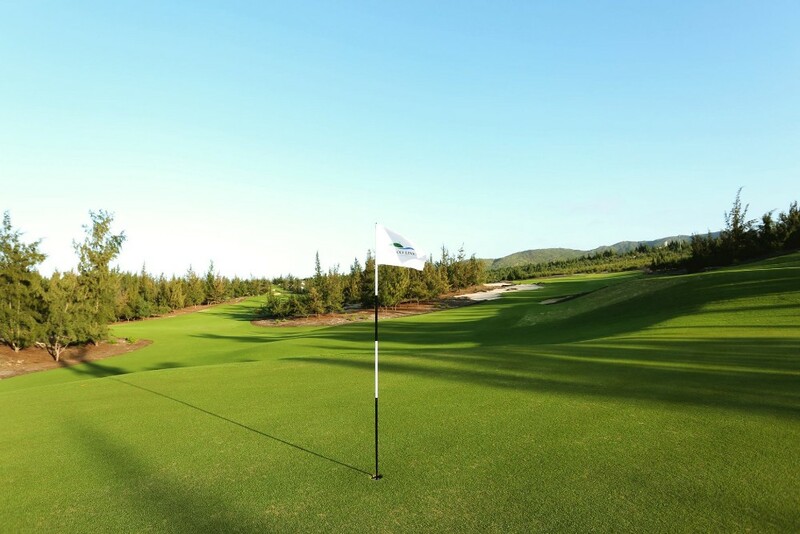 The Golf course 36 holes including Resort golf course - 18 holes and Tournament golf course - 18 holes and ancillary items for golf courses such as club house, maintenance area, golf practice room, etc. 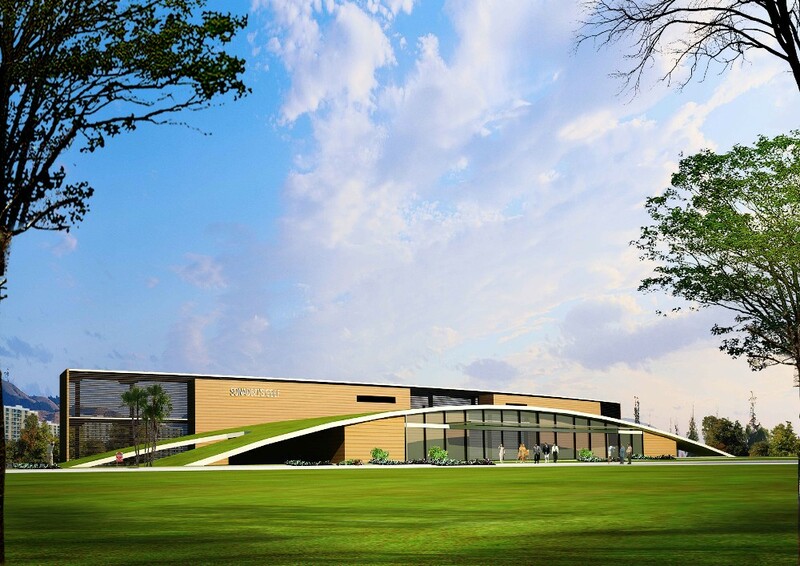 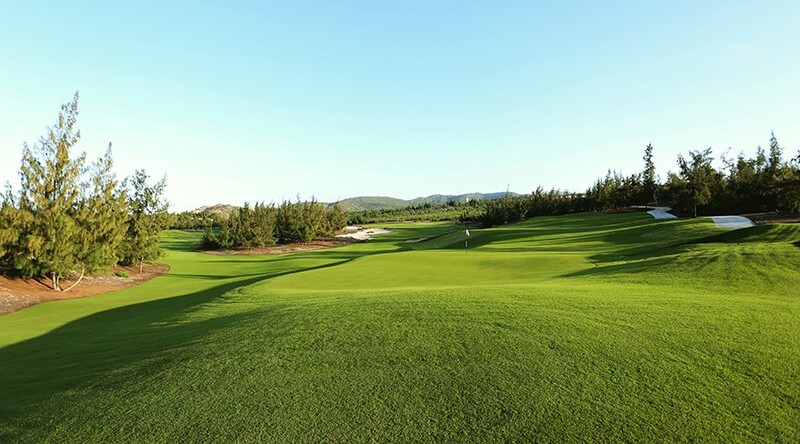 Chau Duc golf course is designed to meet international PGA. 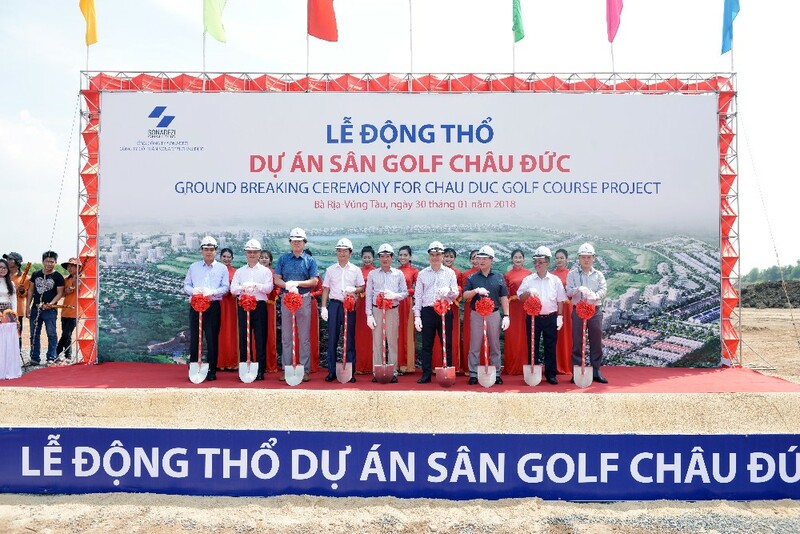 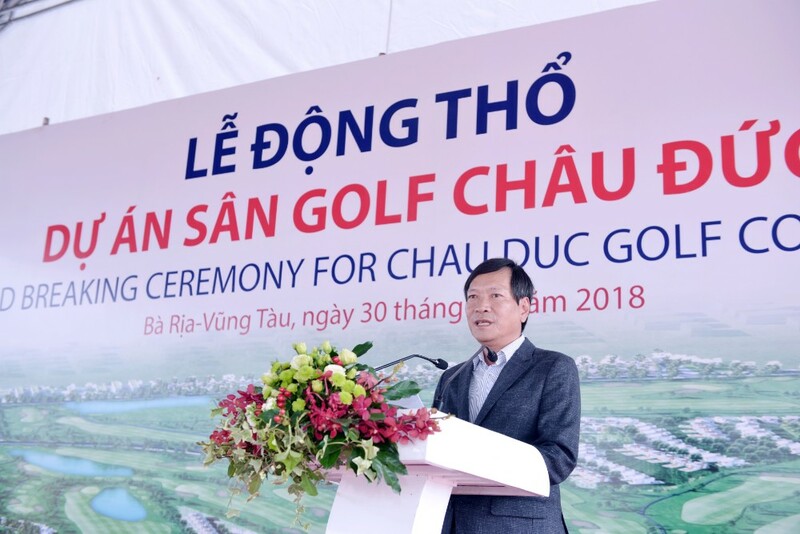 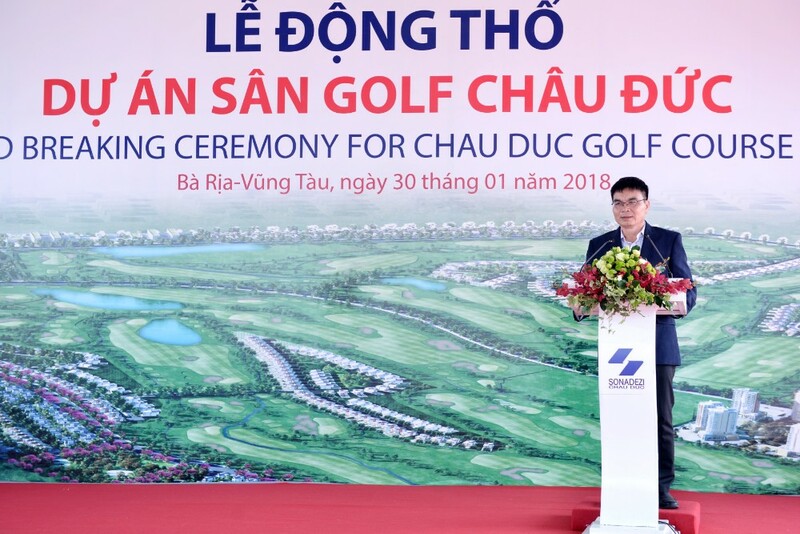 Total investment of Chau Duc golf course is estimated at 1,850 billion VND. 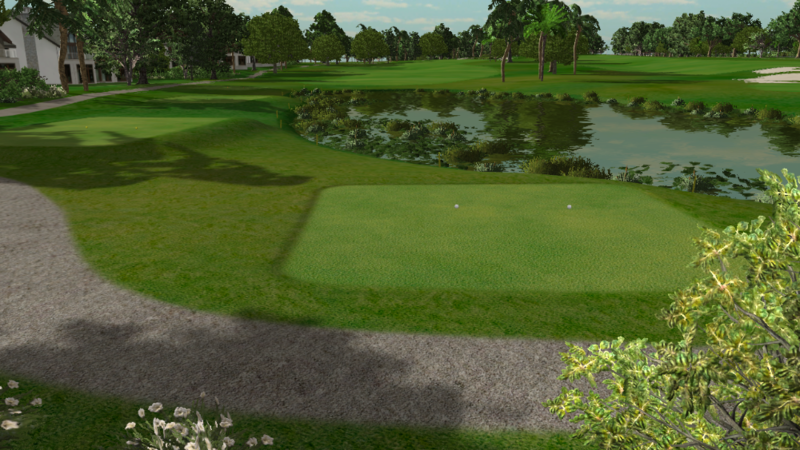 Construction time: About 18 months / 18 holes. 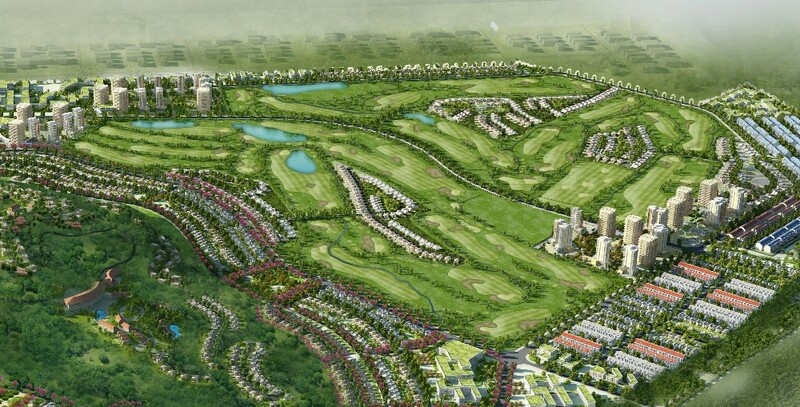 + Tournament golf course: 2020 - 2021.